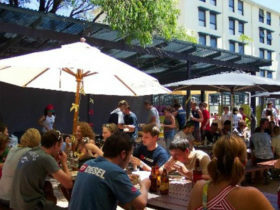 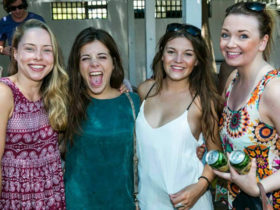 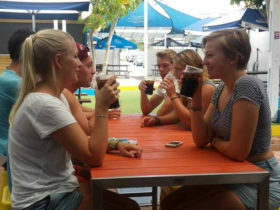 Ocean Beach Backpackers is a fabulous hostel for you to experience whilst enjoying all the backpackers activities Perth has to offer. 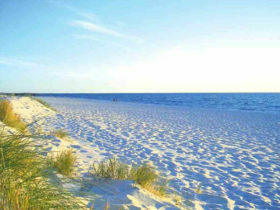 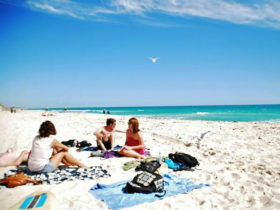 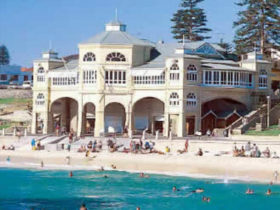 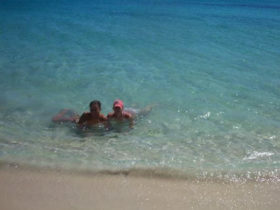 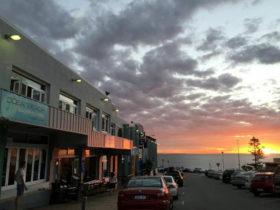 We are located right on stunning Cottesloe Beach coastline overlooking the glorious Indian Ocean. 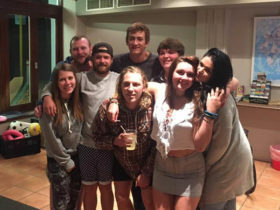 Our backpackers facilities include TV lounges, big screen movie room, XBOX/TV room, internet, kitchen, bike hire, free surfboards and body boards plus lots more. 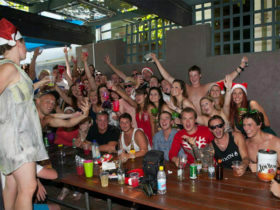 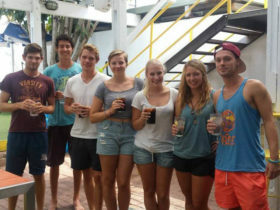 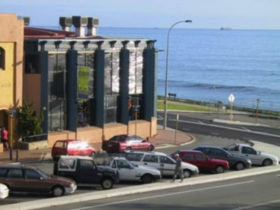 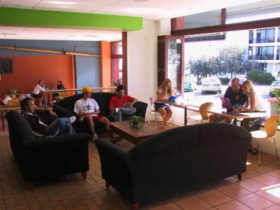 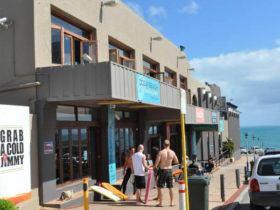 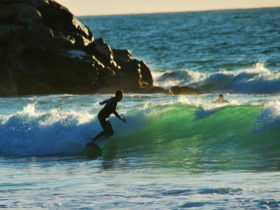 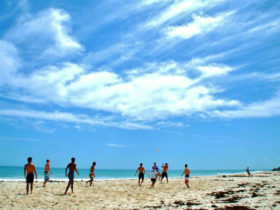 All Ocean Beach Backpackers facilities are here for the use and enjoyment of everyone who stays at our hostel. 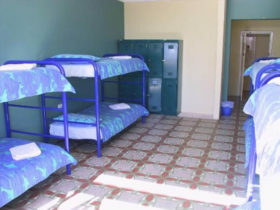 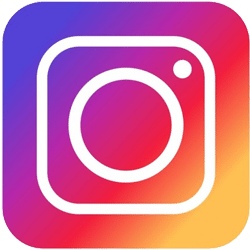 We provide mixed and female-only dorms (shared dorms are for International travellers) as well as Double, Twin, Triple private rooms, and family rooms (up to 5 persons). 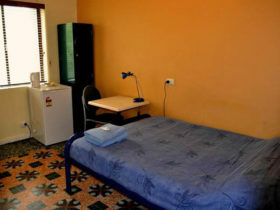 All backpackers rooms come with an ensuite bathroom, a fridge and lockers. 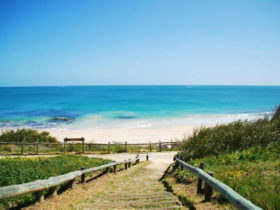 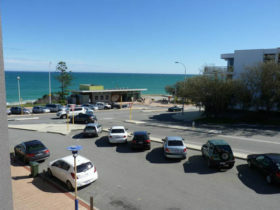 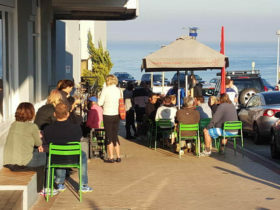 We are located in a great part of Perth, Cottesloe boasts fantastic views of the Indian Ocean and is right on Cottesloe Beach, so for those who want to sunbathe or relax on their backpackers journey, this is the perfect place for you. 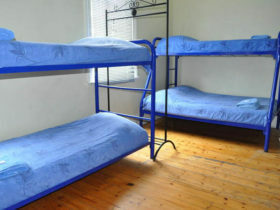 You will come here for a week and end up staying for a year!